J.W. 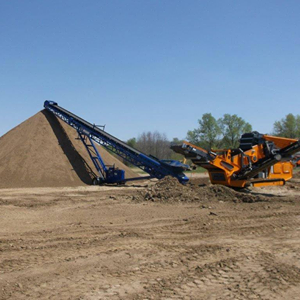 Jones Company is an authorized distributor of Portafill equipment. J.W. Jones has always had a policy of using the same equipment we sell in our own operations. Our hands on experience has always put us ahead of our competition. This experience allows us to advise our customer in choosing the right piece of equipment for their application.